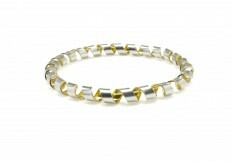 The elegant 'Coil' range of spiralled silver is simple and strong. 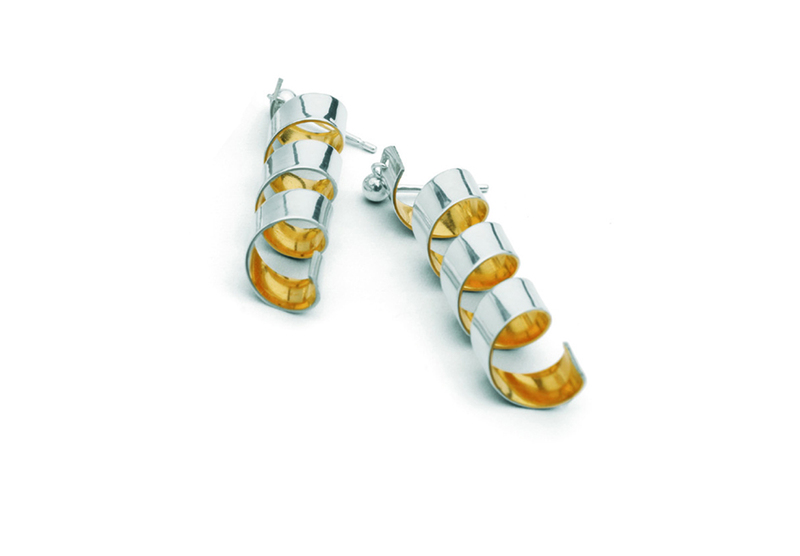 A contrasting silver exterior and gilded interior make these drop earrings excellent for day wear, the touch of gold making them a statement for the evening too. 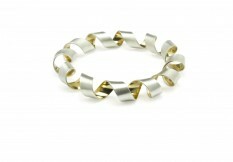 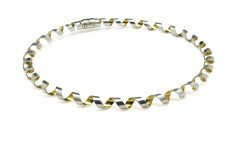 Also available: Coil Bangle, Coil Heavy Bangle and Coil Necklace.